Gun Parts Cleaning Brush 2 Sided – 2/pk. Gun Parts Cleaning Brush 2 Sided - 2/pk. 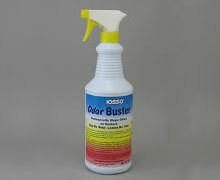 This Gun Parts Cleaning Brush has stiff nylon long lasting bristles. One side is wider and long, the other side is narrow. There are 2 brushes in a package. 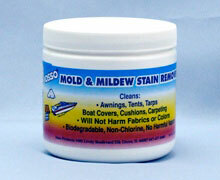 Use with the Iosso Triple Action Oil and or Iosso Bore cleaner to remove carbon burn and powder fouling. 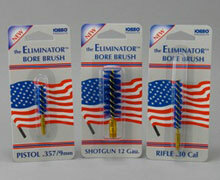 This Gun Parts Cleaning Brush has stiff nylon long lasting bristles. One side is wider and long, the other side is narrow. There are 2 brushes in a package. 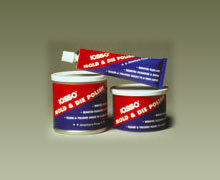 Use with the Iosso Triple Action Oil to remove carbon burn and powder fouling. 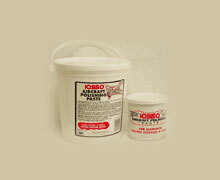 Use with the Iosso Bore Cleaner or Metal Polish for a little more aggresive cleaning. There are 2 brushes per package.